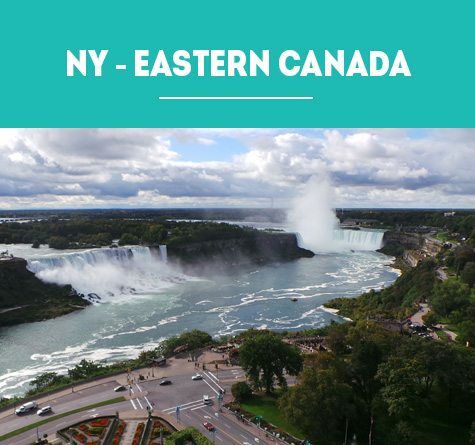 From the moment the deposit was paid for our trip to Canada and Alaska everything was handled smoothly and efficiently, with the paperwork and information package extremely comprehensive. Nothing could prepare us however for our first meeting in Seattle. As we made our own way to Seattle we hadn’t travelled with the majority of our fellow travellers so it was with apprehension that we made our way into the first dinner get together. From that moment on as we all stood up and introduced ourselves we were one large happy travelling family. Handover of the Motorhomes were done smoothly and efficiently, then we were nervously off. Our first night was a beautiful happy hour around a crackling campfire, introductions were made, and the tone was set with lots of laughter at the mishaps and near misses that had occurred on our first day. The trip just got better and better after that. The Campgrounds were excellent with everything planned to perfection. The Scenery and Wildlife totally surpassed our expectations, and Graeme personally came to everyone’s Motorhomes each night to make sure everything was satisfactory and imparted his knowledge of the next day’s drive. Graeme and Lauren together with Dwayne and Greer, were attentive without being overbearing, which only added to the relaxed trip we were all enjoying together. On arriving at Ankorage it was bittersweet that we were handing over our Motorhomes and our trip had come to an end. However, how wrong we were. The next leg was the Alaskan Cruise, and once again this was handled to perfection. The Cruise was excellent and our Happy Hours continued when we all met in a bar and even all sat down for dinner together each night. On reflection now, I can in all honesty say there is not one thing in this trip I would change. If you’re looking for a 5 star trip with all the Bells and Whistles then this trip is probably not for you, but if you are looking for an absolutely amazing experience with like minded people with a Company that goes over and above to make sure you are incredibly happy, then this is one you should not miss. “Unforgettable” best describes our recent Motorhome touring holiday with America & Canada Motorhome Tours. Touring through spectacular Canada & Alaska, we saw amazing scenery and animals. Every day the well-paced driving allowed us to explore historic towns, lakes, paddle steamers & even pan for gold! At the end of each day in the RV Parks was also a memorable time socialising with the group. Also included in the itinerary was a scenic flight over Denali National Park, a train and day cruise to see wonderful sea life and then ending with an Alaskan seven day inside passage cruise. Sensory overload at its best! Wayne & Jenny Hunter, Melbourne. To anyone who is thinking about doing a tour with Graeme Smyth, motor home tours we can highly recommend the tour that we did from Seattle to Alaska in May 2016 was the best ever adventure as it was all done for us we didn’t have to do a thing except drive the RV and enjoy The best touring holiday ever. We were on the May 2016 Alaskan motorhome tour it truly was the trip of a lifetime, the scenery you see is breathtaking the friends we made were fantastic there was not one day we didn’t enjoy.The extras we took were all well worth it , standing at the top of the top of the world highway What you see on the cruise is magnificent. It was a privilege for us to take part in the driving of the very good and well-equipped RVs from Seattle to Anchorage earlier this year. We were supplied with pre-programmed GPSs to find our destinations for the day but we could leave and take side trips whenever we wished. Our fellow travellers were always friendly and happy to assist. 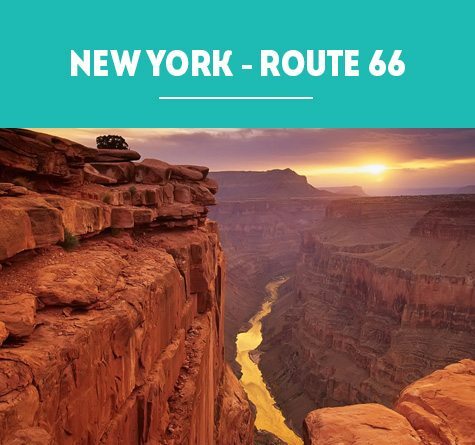 America & Canada Motorhome North Bound Tour from Seattle USA Thanks to Graeme Smyth and his family for being our tour guides I would recommend this trip to everyone that wanted a holiday of a life time Everything arranged all you have to do is take it all in and enjoy. What can I say Would love to do it over again . So much to see . Just loved the Rocky Mountains ,the Bears and all the other animals that we came across. Then the trip on the top of the world highway from Dawson city to Chicken. The side tours what to see was a challenge to decide with so many places . The dog sledge was a highlight and a must do ,and the plane flight to Mt Denail Then there was the Cruise down the inland passage to Vancouver . Of course the friends you make along the way. When my wife and I did our Canada/Alaska RV tour and inside passage cruise with Graeme Smyth’s motor home tours we ticked an item off our bucket list that was “the adventure of our lifetime”. 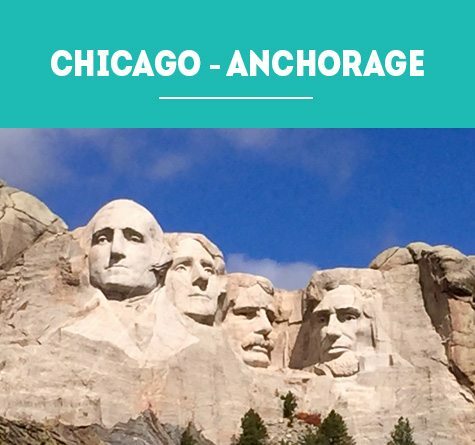 Our best decision regarding our recent trip was to travel with American Canada Motorhome Tours on the Chicago to Anchorage tour. The motorhome was of the best quality, the route was well planned, the inclusions made it great value and the sights we saw were amazing. The camaraderie in the travel group was fantastic and as everything is prebooked it was a totally stress free holiday. We cannot speak highly enough of the overall tour and would not hesitate to re-book in the future. Our thanks to you and Lauren for organising such a memorable trip (Alaska May 2016) and taking care of all those details. The sights were spectacular of course, but it’s always the people who make lasting memories. The idea of doing our own thing during the day, then swopping stories with new friends each evening, was terrific. The highlights are impossible to single out, but one over riding endorsement would be, Yes: we would like to do something similar again! We saw so much and yet we missed so much too. 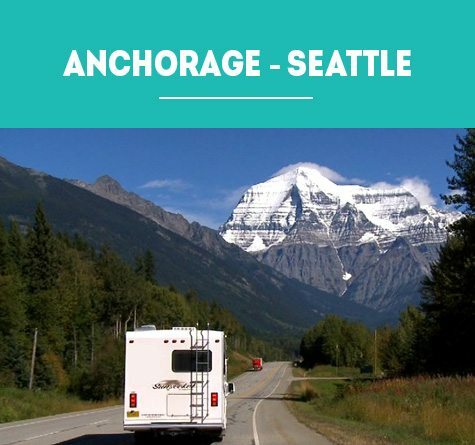 We undertook an organised America Canada Motorhome Tour in 2016, deciding upon the Seattle to Alaska Motorhome tour in May, with a cruise on Princess lines from Whittier to Vancouver taking in the glaciers and inside passage of Alaska. This was an anniversary tour for the Principal, Graeme Smyth and we were fortunate on this tour to meet not only Graeme but his wife Lauren and other family members who supported our travel as was required. Evident was their vast knowledge of requirements for the tour, the towns we visited and the motorhome and RV parks personnel. We absolutely loved this tour, a definite best adventure to date in so many ways. New for us was to drive this area of America and Canada, experience an RV (we selected a 29 footer) driving tour, see so many native animals in natural surroundings and to navigate many different driving conditions and destinations. We visited towns that many Americans we encountered had stated they had never been to, but would like to visit some day. We found the tour very well organised from the minute we made contact with Graeme Smyth to the time we left Vancouver. The itinerary was well thought out and included various special trips and tours that certainly augmented our experiences. The included trips in the itinerary would not have been add-on trips that we would have considered if left to plan them on our own. The Flight over Mt McKinley and the Kenali Fjords catamaran experience were definite highlights for us. “I can still feel the power of the Orca as he surfaced right in front of me after an otter – an experience I know will never be repeated”. 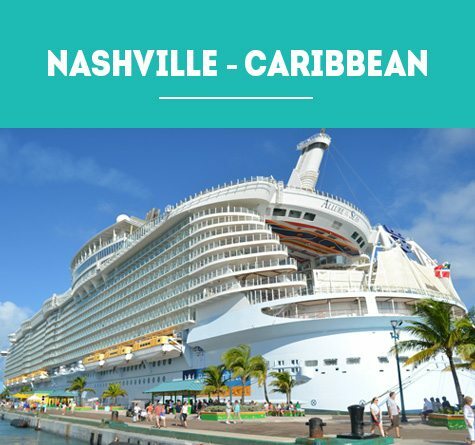 There were also many other excursion options available and we found these to be very competitive with what the Princess lines were offering with a freedom to choose based on our interests. While our RV group may be considered larger than previous groups for America Canada Motorhome Tours, we enjoyed the company of others when we pulled into the pre-organised campsites at night. Some of the campground owners had organised a BBQ or had wood available for us for fires, which we found valuable in helping group members to get to know each other. Whilst in the evenings we could meet up with other members of our tour when we wished, we really enjoyed that we could freewheel by ourselves during the day, therefore leaving when we wanted and stopping at the many sites along the way. The GPS supplied by Graeme Smyth for the RV was pre-programmed and made navigation a breeze. 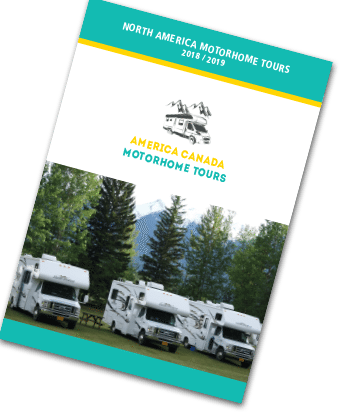 We would highly recommend an adventure with America Canada Motorhome Tours. They have many years of experience, provide clients with RVs that are well maintained and clean, have carefully planned interesting itineraries and pay attention to detail to ensure customers are well considered and catered for. Hate the idea of dragging your suitcase into a different motel – packing/unpacking every night! You have the support and safety of an organized group – but you can very much do your own thing! You can cook for yourself or eat out – the choice is yours. Pulling up beside a beautiful emerald green lake with a snow capped mountain in the background and putting the kettle on is just magic! Animal sightings become an exciting part of your day – little black bears sitting on the side of the road eating the yellow flowers, moose and elk. 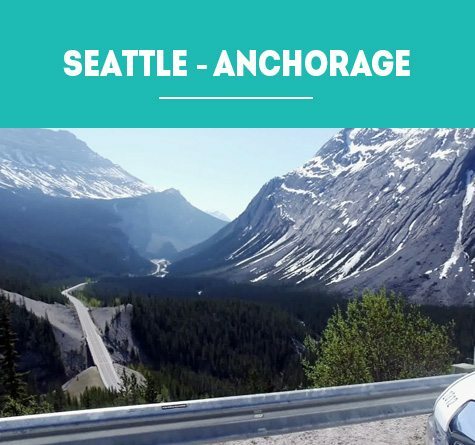 We were on the May 2016 Seattle to Anchorage motor home tag along tour and cannot speak highly enough of our adventure. We are still telling anyone and everyone who will listen what a great time we had. There was not one thing we could complain about or wish was done differently. We are now planning on doing the Eastern Canada trip – and we cannot wait! WOW What a fabulous trip. We had a ball. The trip was even better than anything we could have expected, both from an organisational point as well as the scenery and wild life we saw during Motor Home trip and Cruise. Max and Carol are fabulous people with great people skills. Carol gave us wealth of information each night about the next day with all sorts of snippets relating to what we might see as well as expected road conditions. They maintained a relaxed approach which flowed onto the rest of the group and we all enjoyed ourselves immensely. What can you say about a brand new 30 foot motor home with 2 slide out as a hire vehicle. Great. It had all the bells and whistles needed. Fabulous, The scenery was brilliant and the glaciers were breath taking. My waist line expanded as a result of the food on board. Definitely we would like to do another of your American tours next year. Thanks for the opportunity to do such a great trip. Just reporting in to say how much Jan, Marcia and I enjoyed the Alaska trip. It was a real bonus getting a nice new 30 footer with slide outs – very comfortable for the three of us and everything worked. We got a good pre trip briefing from John and his team in Seattle and they were thorough in reviewing condition when we returned the vehicle to Anchorage. I think they were happy with the standard of cleanliness and overall condition of the vehicle and overall they were good to deal with. The trip in the northerly direction was well paced and although we were just in front of the opening of the season in some places I don’t think we missed much. For the most part the weather was great for driving (some snow over Rogers Pass and again at Denali but nothing major) and of course the scenery was spectacular all the way. Lots of critters along the way including the young of many species who obligingly turned up at the side of the road or other viewing spots. Plenty of photo opportunities although we might have to go back to see Lake Louise without a complete cover of ice. The cruise back was a good way of unwinding and in our case we had a few extra days in Vancouver and Vancouver Island. In the main the RV parks were quite good standard and the operators mostly friendly and helpful. McBride in particular. The GPS we had was mostly useful although I suspect the mapping is a bit out of date in some places. It placed us 9 km from Dease Lake when it told us we were there and it was a few hundred meters and on the wrong side of the road at Sicamous and Lillooet. But we eventually found them all. From Denali to Anchorage the route only occasionally coincided with the actual highway. But we also had the Milepost, one of the best mile-by-mile guides I have seen anywhere. And still in paper form! Finally, a word about Max and Carol, who went to great lengths to make sure everyone was comfortable with the vehicles, the routes being travelled and so on. They had done and shared a large amount of research on places of interest and history along the way to supplement whatever others had done for themselves. (In some cases not much.) They were flexible when others wanted to do their own thing along the way and they led good happy hour briefings each evening. They were cheerful and energetic for the whole trip and contributed above and beyond the normal expectation in my opinion. I think they were also responsible in great part for the way in which the group of disparate people formed a good group and were all still talking to each other at the end of the journey (and since). A hard act to emulate. I know many others share my opinion of their great contribution to the success of the trip, relations with John and his team in Tukwila and Anchorage and as wagon master at the RV parks. I am happy for you to use any part of this email you wish for promotion purposes (your judgement) and I have already sent the link to your website to three or four people who have showed an interest. I hope they follow it up some time.